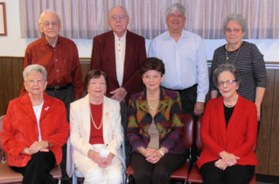 Senior adults who enjoy a wide variety of topics with plenty of time for discussion and questions. Coffee and cookies to share before we start. Social gatherings throughout the year.